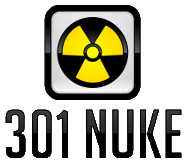 301 Nuke exploits the power of 301 Redirects created by 'shortened URL' Services hosted over Unique domains and Class C IP addresses. Ultimate Protection Against Google Penalties! This product is created and sold by Paddy Coyne, the product's vendor.